← Y’all Are Great – ArrOOOO roooO! Just hanging around my Earth Yard. 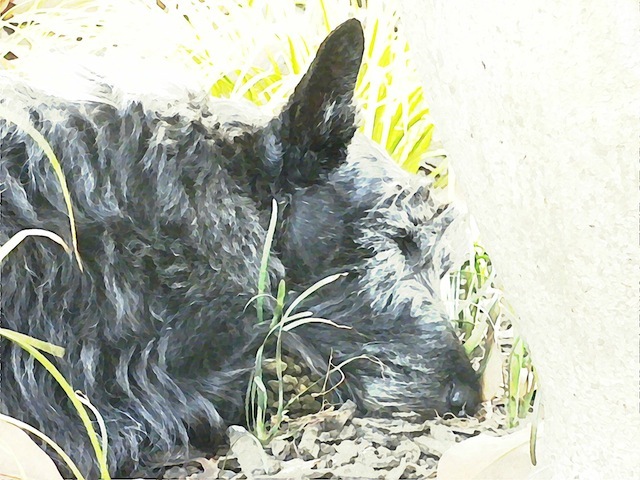 And snoozing on some Earth Mulch in my Earth Garden. Can’t get much better than that, can you? Thank you, Mother Earth, for giving us all such beauty. And places to sleep. Zzz ZZZZ zzzzzz. 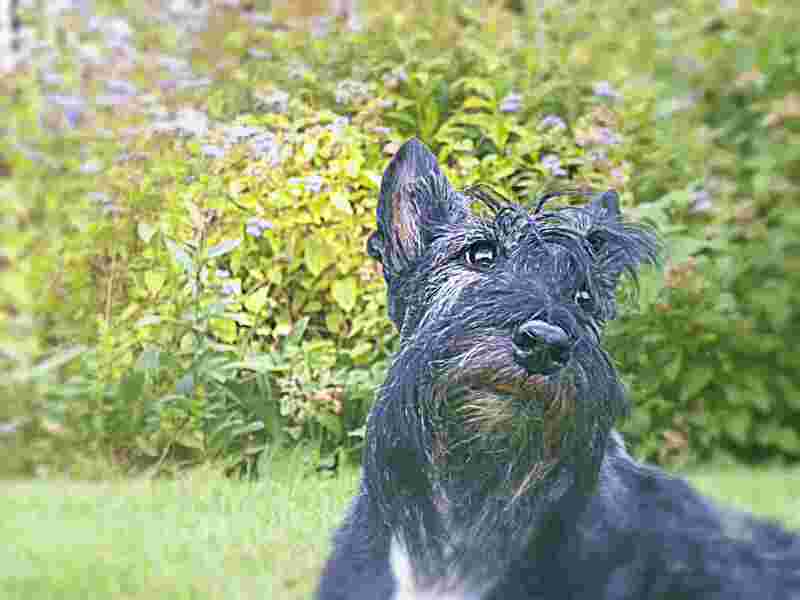 This entry was posted in The Scottie Chronicles and tagged #EarthDay, #woofwoofwednesday, dogs, Earth Day 2015, friendship, pets, Scotties, terra firma, Terriers. Bookmark the permalink. 30 Responses to Happy Terrier Day! WOW, I had no idea Earth Day really meant Terrier Day! I hope you have a grreat one! There’s a Boxer day too somewhere! Happy Terra-Terrier Day (tee hee)………. you have lots of reasons to celebrate today so I’m thinking extra treats all around?? Ah yes !!! We also ‘love’ the Earth…. (soil) we like it best in our ‘noses and ears and between the toesies’. We also find delight in doing archeological digs every now and then. How about you Stuart? Soil between the toesies, yes, that’s moi! Without earth, we wouldn’t have friends. You got that right my feathered friend. And you, too, with the great smile! Happy Earth Day to you. You look marvelous! Happy Earth Day to you as well! Enjoy the smellies and sunshine today! There were lotsa good smellies today, yes? Terrier Day? Sounds good to me! 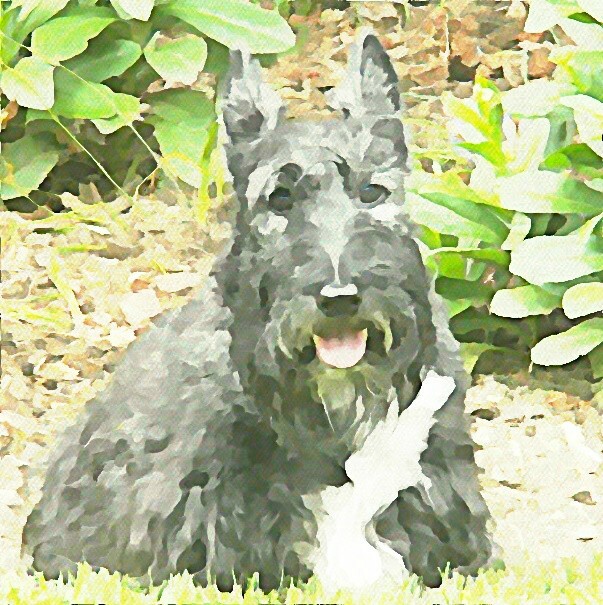 When you say earth day you are saying Scotties. After a few well-deserved treats, be sure to get outside and fertilize the Earth. Oh yes. I done dun that. Stuart, I ate some twigs myself….divine! What would we do without you Stuart??!!! Ma is too dense to have figured out that today is ACTUALLY Terrier Day!!! WooooHooo!!! Hey, is there gonna be cake?